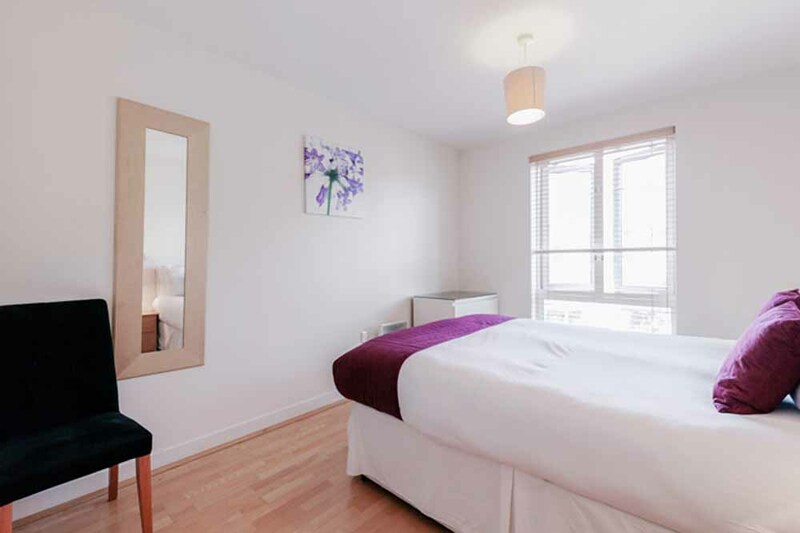 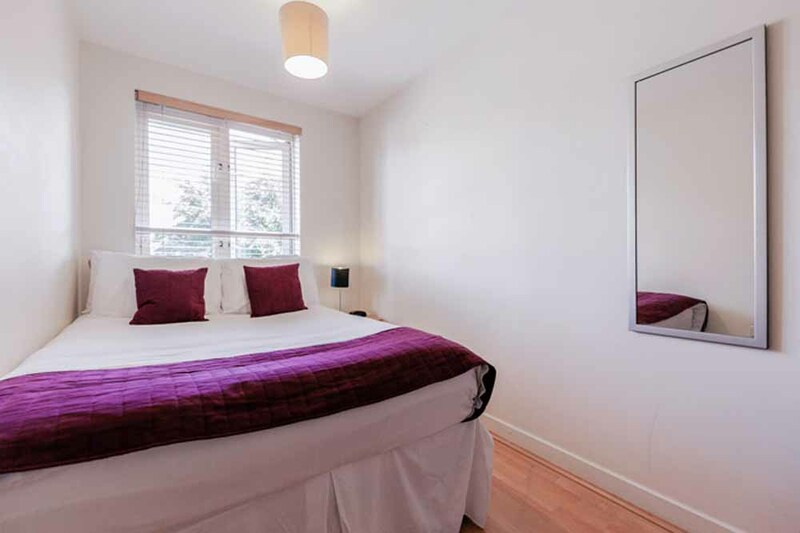 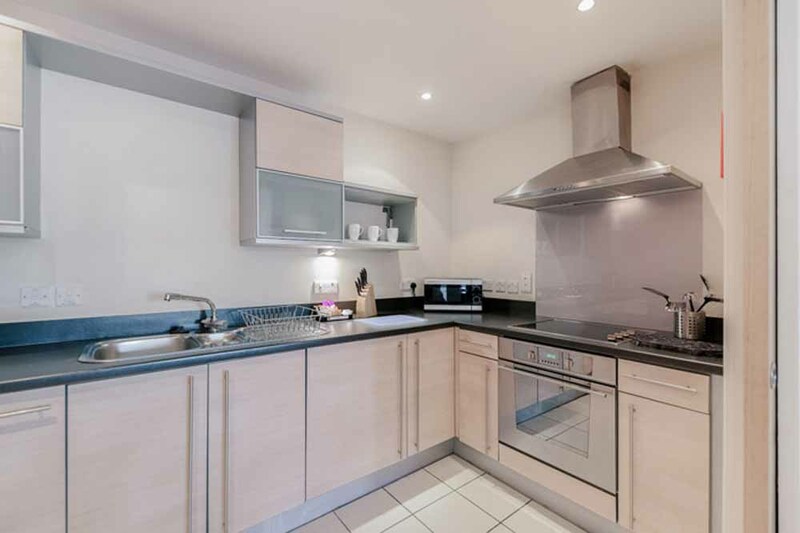 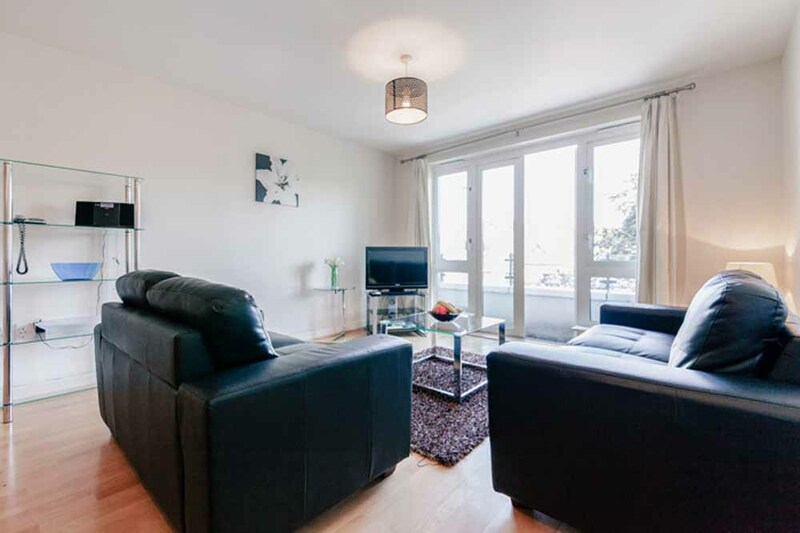 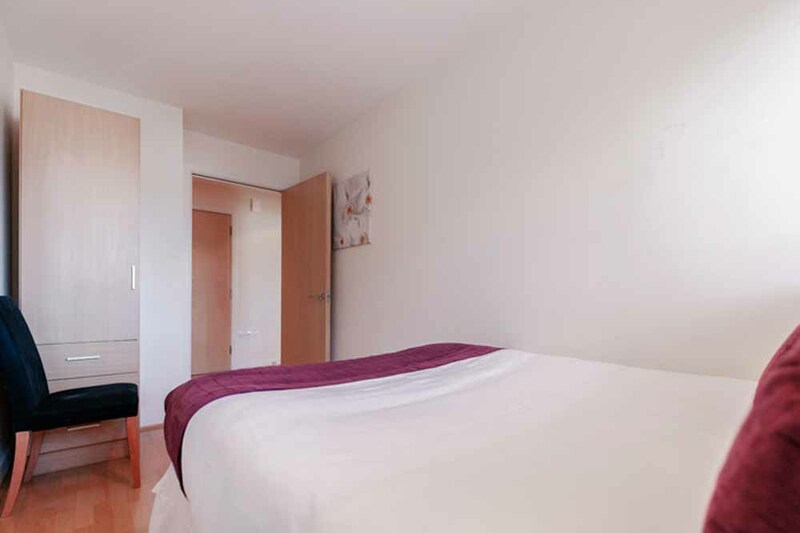 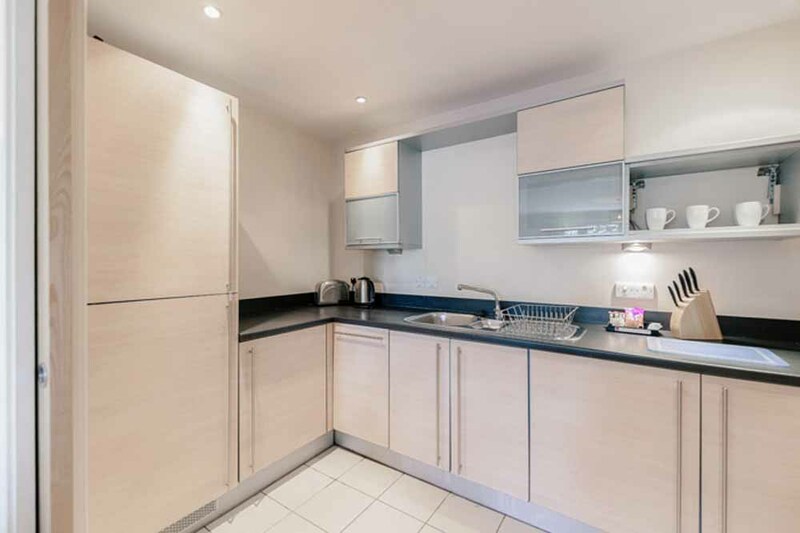 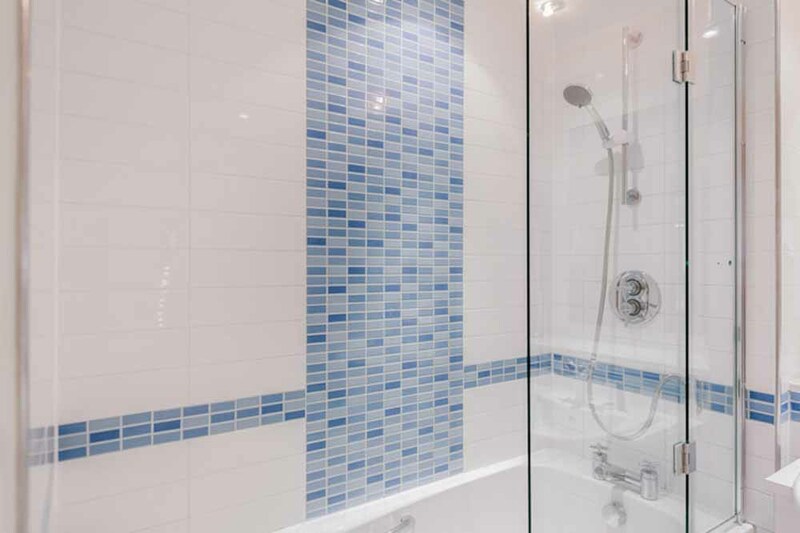 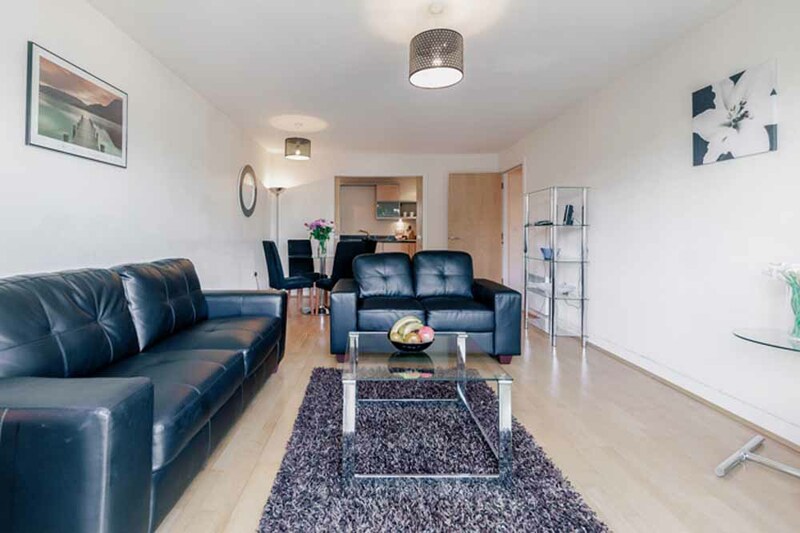 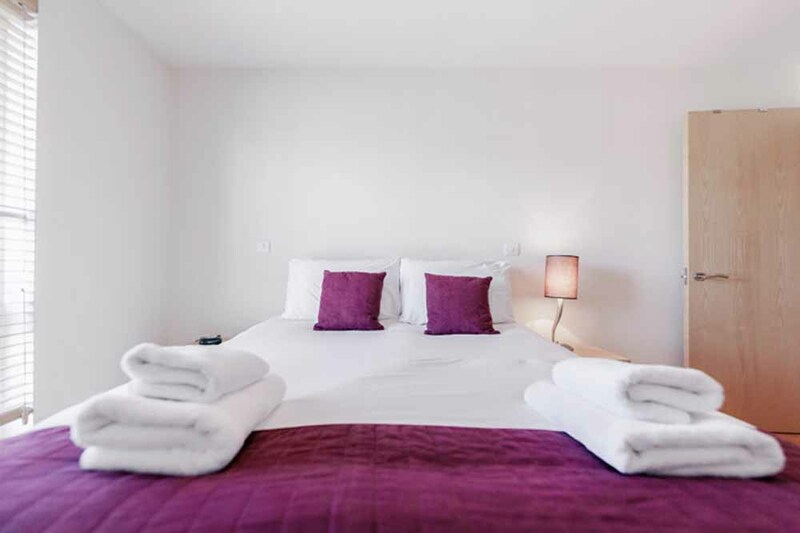 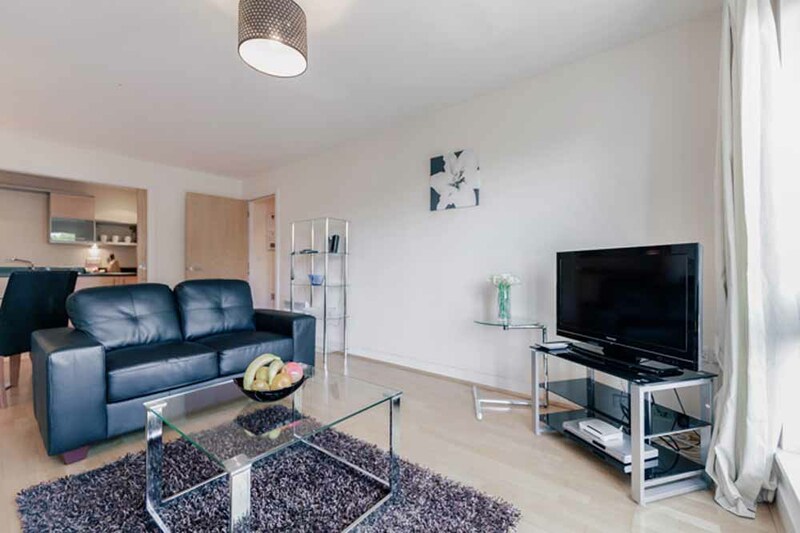 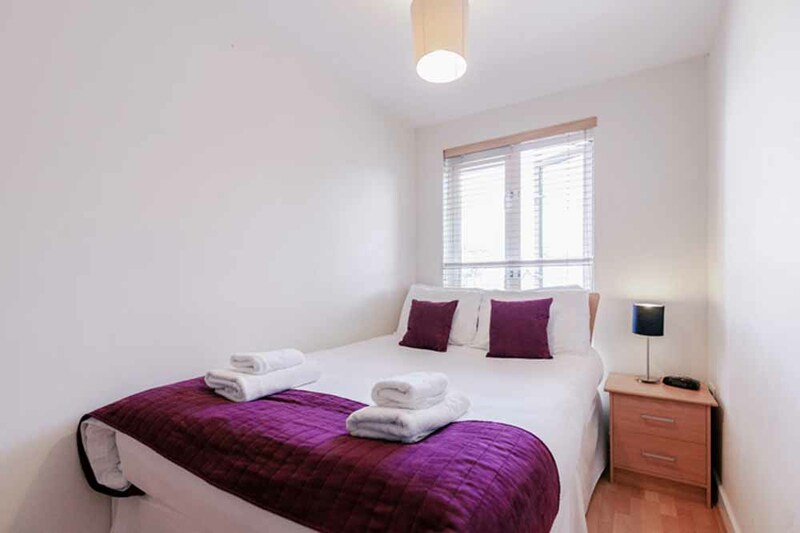 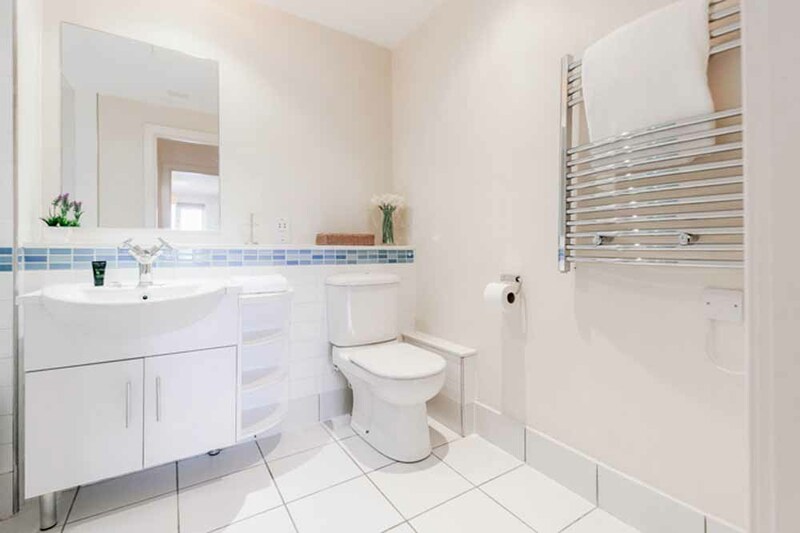 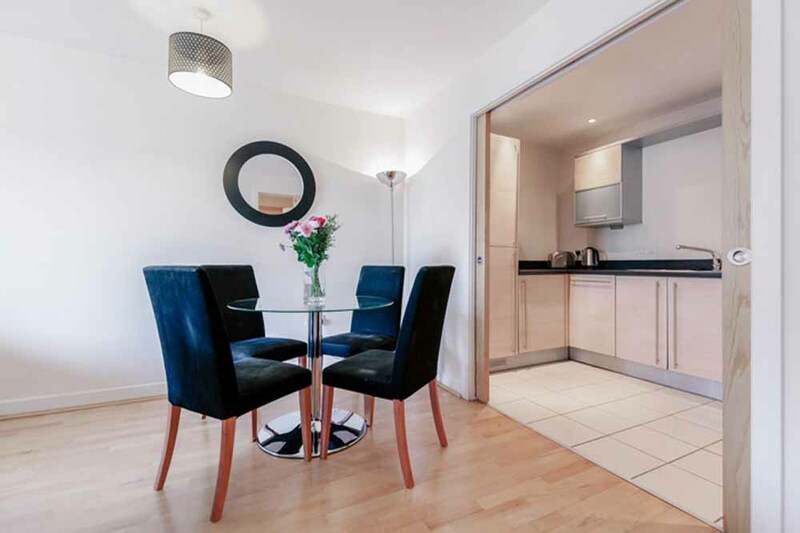 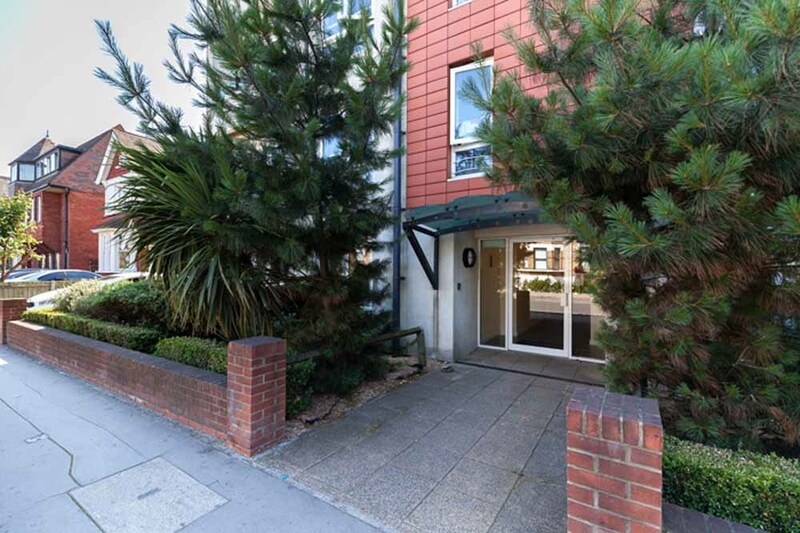 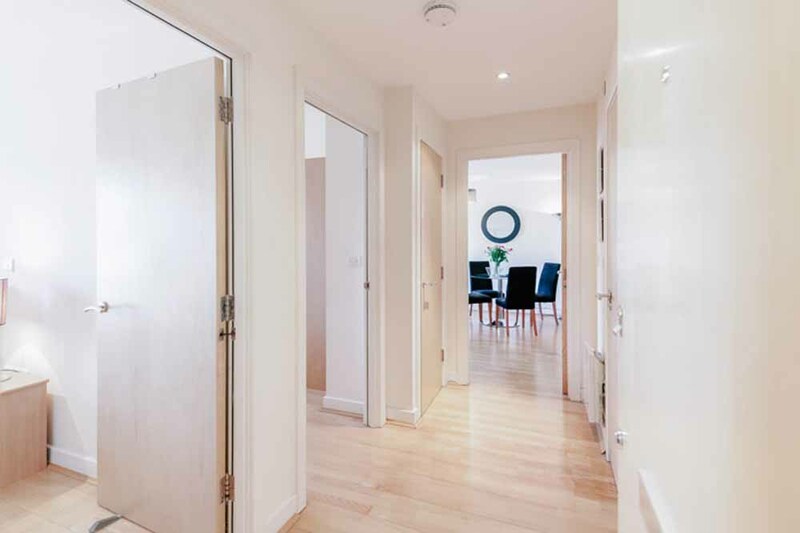 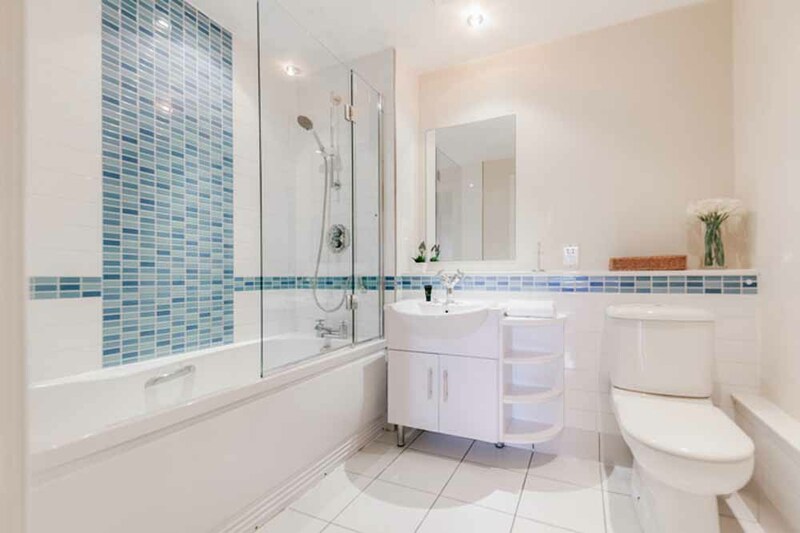 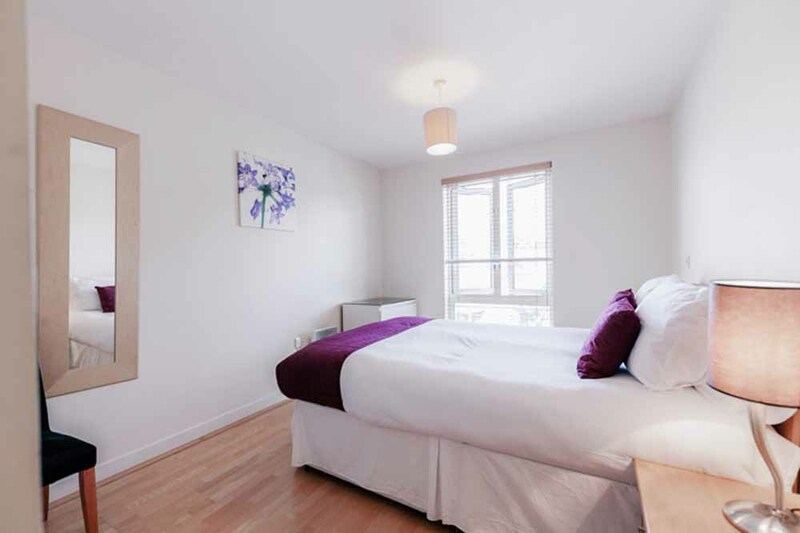 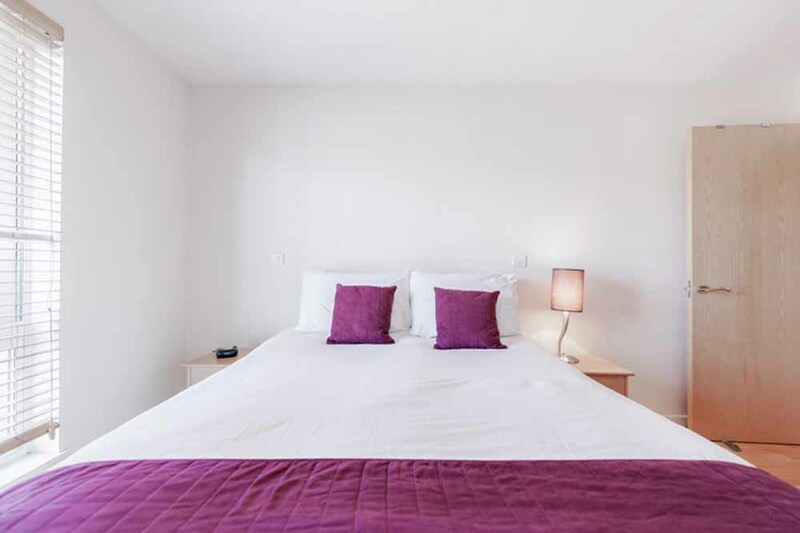 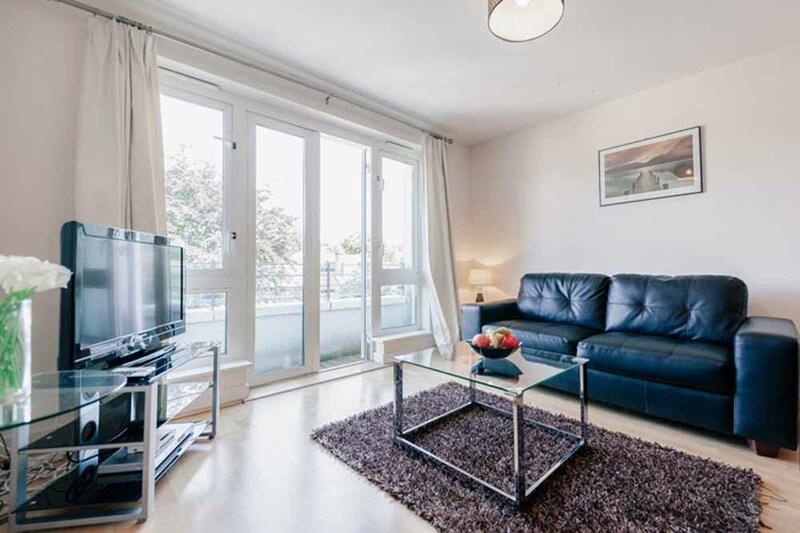 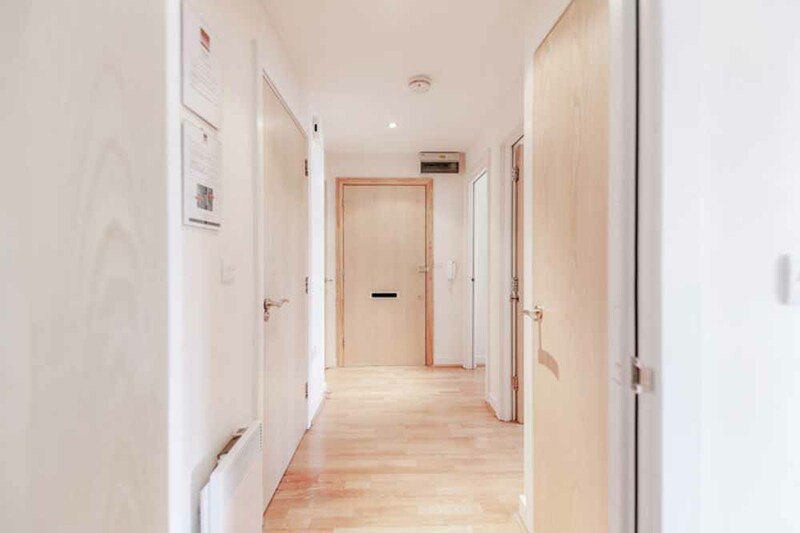 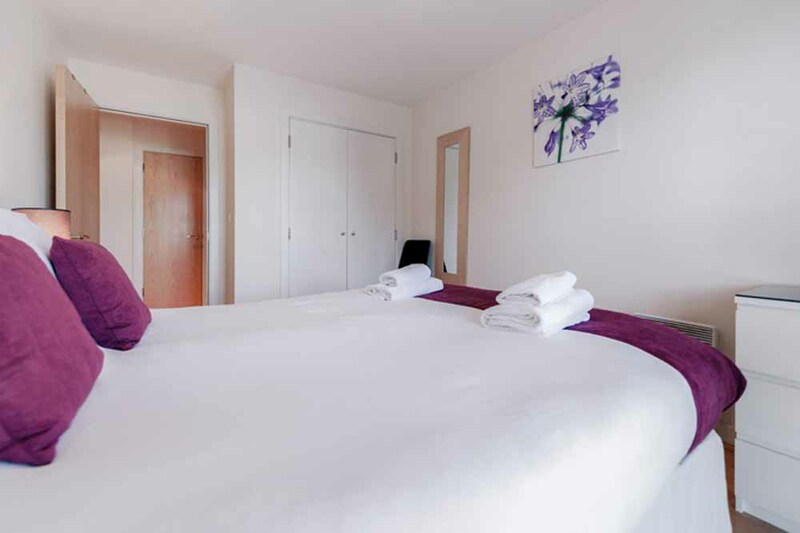 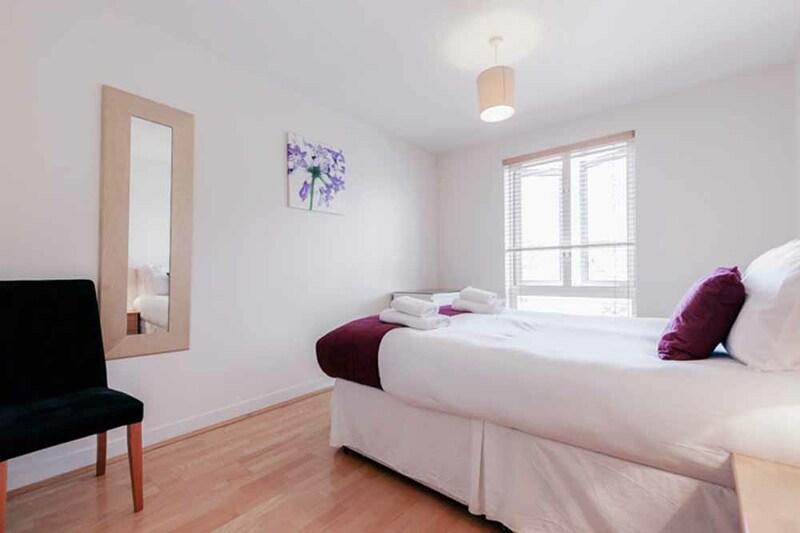 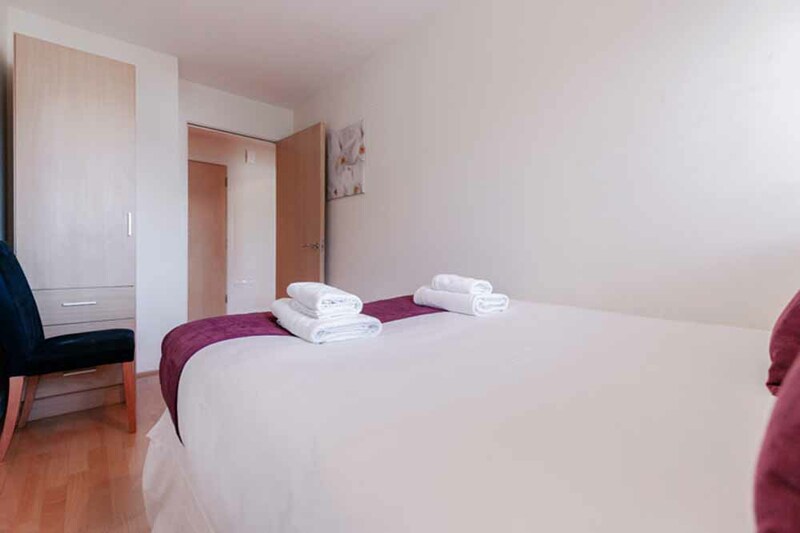 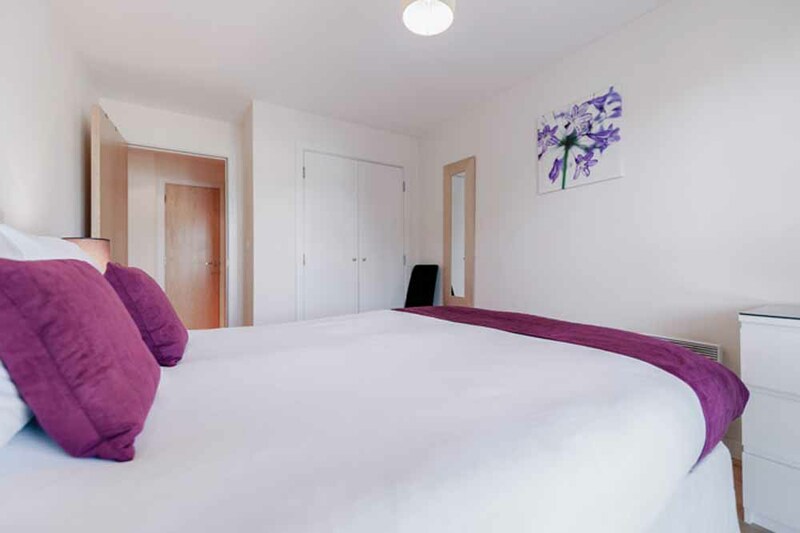 Park Lane Croydon Apartments are located in Croydon, a dynamic and commercial..
Park Lane Croydon Apartments are located in Croydon, a dynamic and commercial South London neighbourhood, with an easy commuting distance from Central London and quick connections to Gatwick Airport. 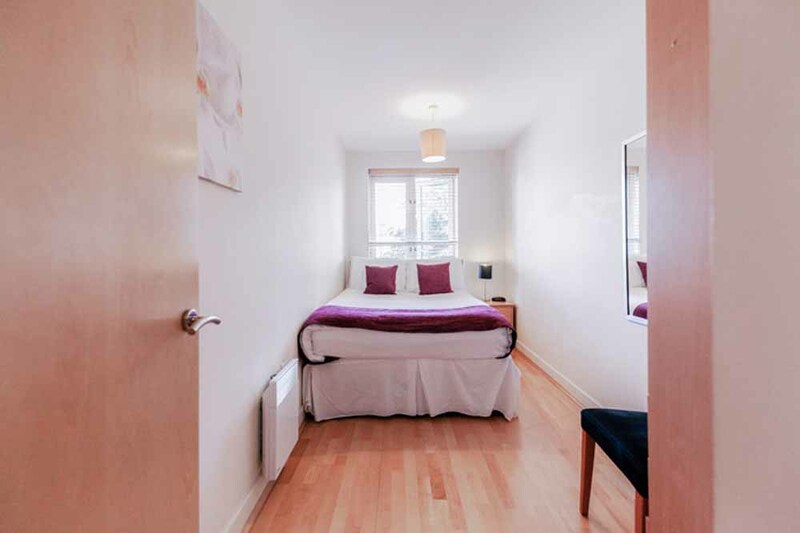 Croydon is a busy centre and also features a variety of recreational facilities and a vibrant range of local restaurants, bars, cafes, shopping centres and green open spaces as well as a cinema and a library. 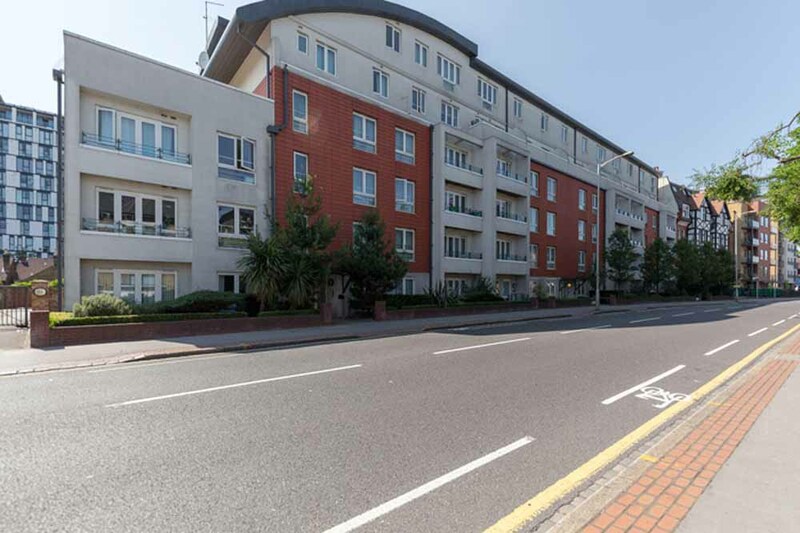 The area is also home to attractions include the Croydon Palace, Addington Palace, Ashcroft Theatre and the Croydon Clock Tower Arts Centre that contains the Museum of Croydon. 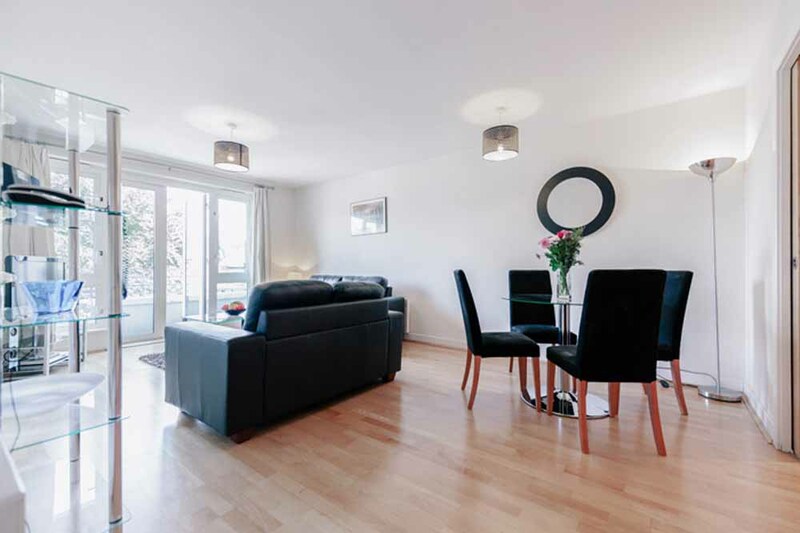 Park Lane Croydon Apartments are perfectly proportioned for London corporate lets and enjoy large living and entertaining areas bathed in light from floor-to-ceiling windows, fully functional cooking and dining facilities, modern furnishings with appealing decor and hotel style housekeeping service once a week. 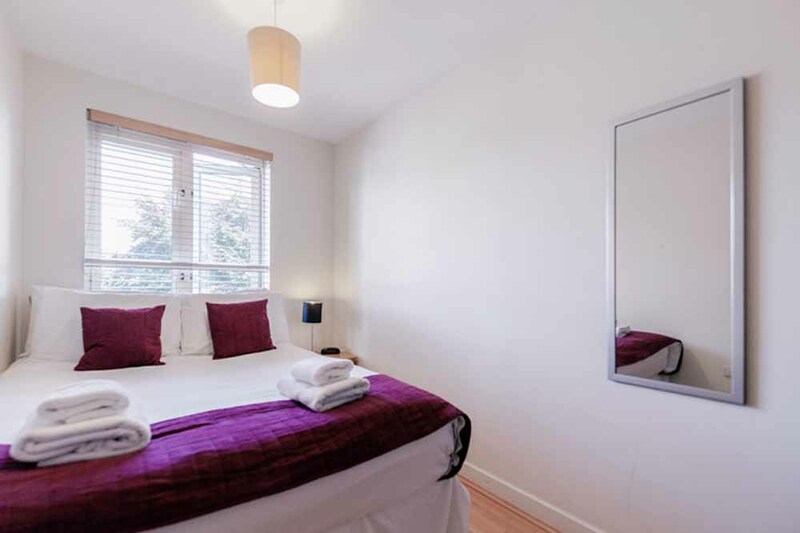 Sleeps two people with a bedroom, one bathroom and a comfortable living and dining area. 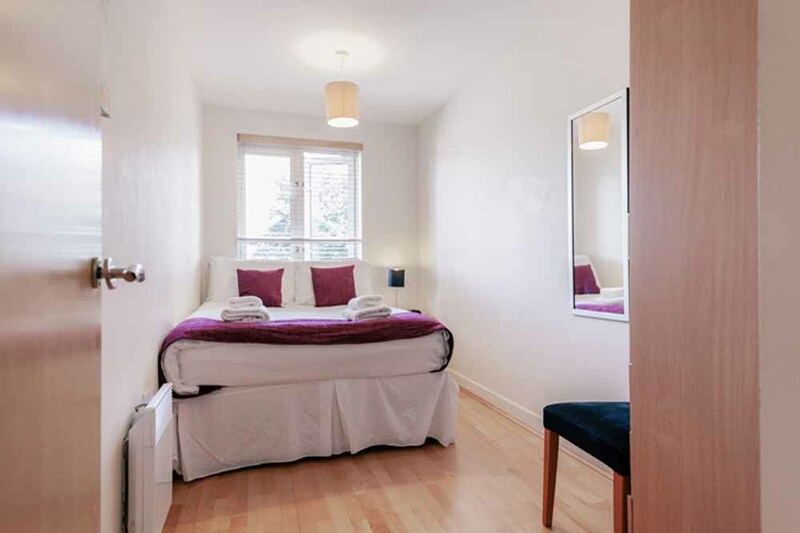 Sleeps four people with two bedrooms and a comfortable living and dining area. 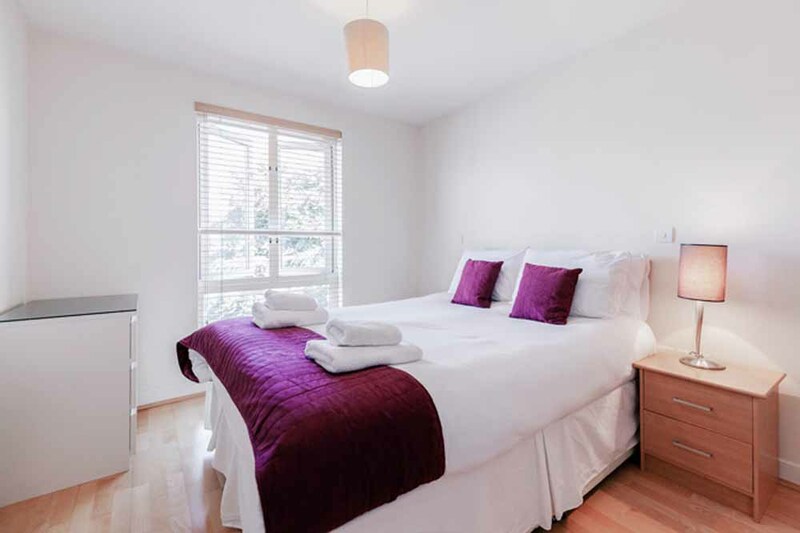 Sleeps six people with three bedrooms, two bathrooms and a comfortable living and dining area.